Foster a Pet in Need - P.A.W.S. Fostering is an integral part of our organization as it allows us to place abandoned, orphaned, or surrendered dogs and cats into loving homes while they wait for a permanent adoptive family. 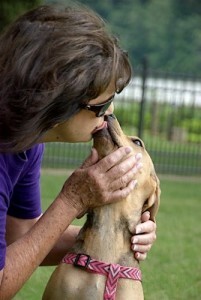 PAWS provides the foster person with all things needed to care for the animal. The more foster homes we have, the more animals we are able to save! If you would like to be a foster person for a needy dog or cat please complete and submit an application HERE.